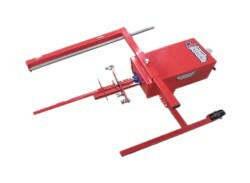 This is for one roll of 80 Gauge Cast Film that is puncture resistant and comes off the roll smoothly and quietly. 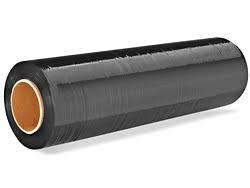 This roll is 18" wide by 1500' long and comes in the color black. This wrap works perfectly with our Tire Wrap Mount for the Tire Demon which is sold separately.